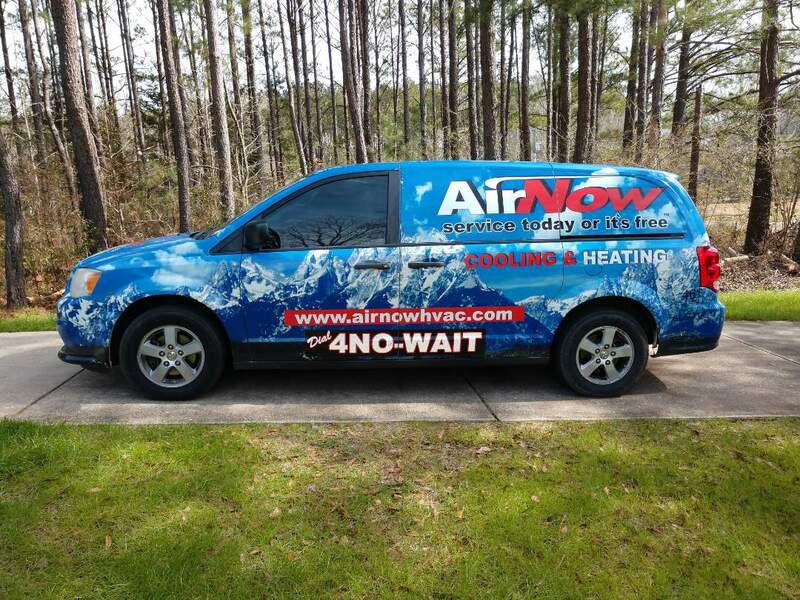 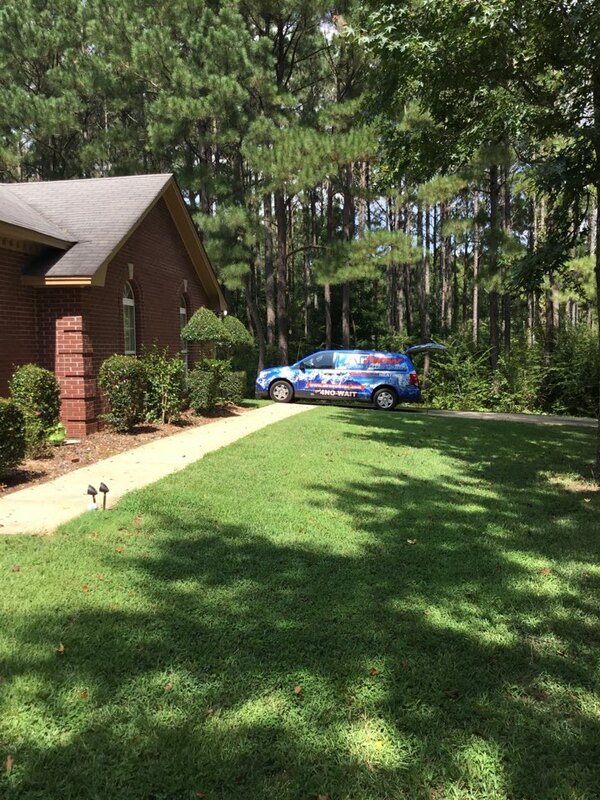 Proudly Providing Residents of Lowndesboro, AL AC Repair and Heating Services since 1991. 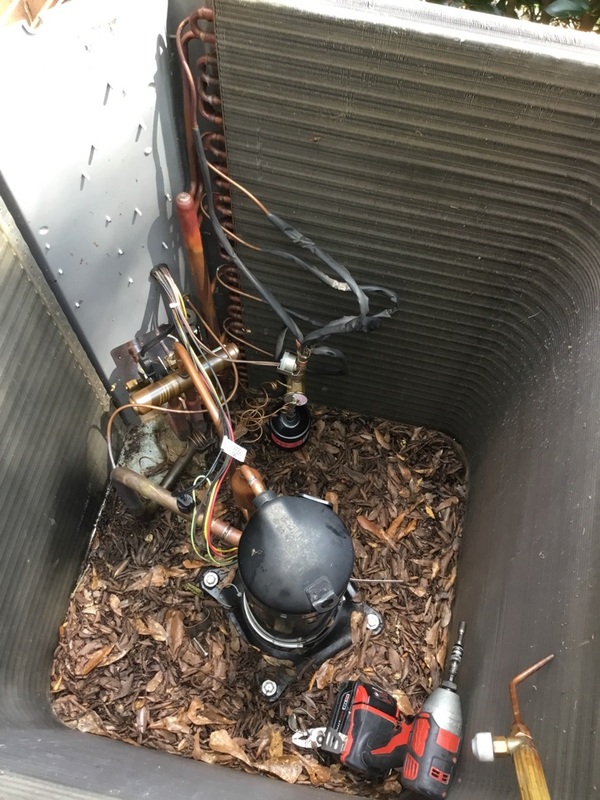 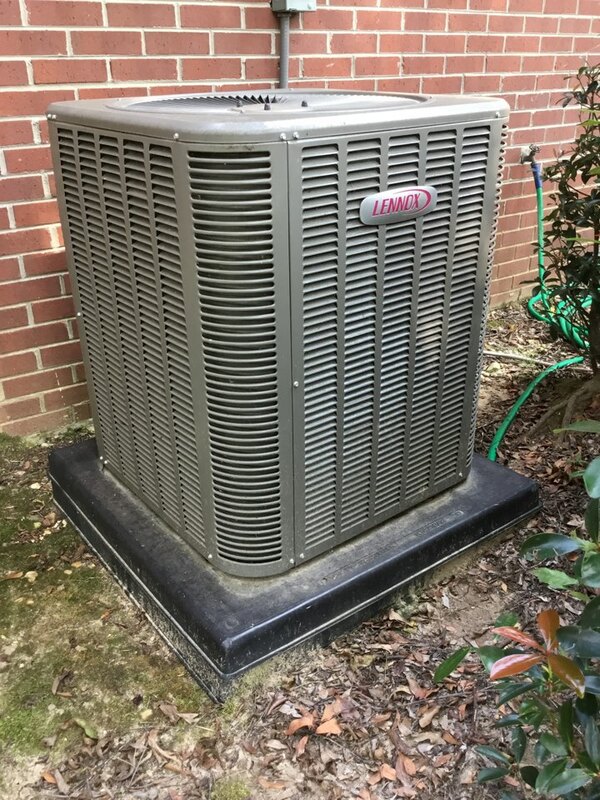 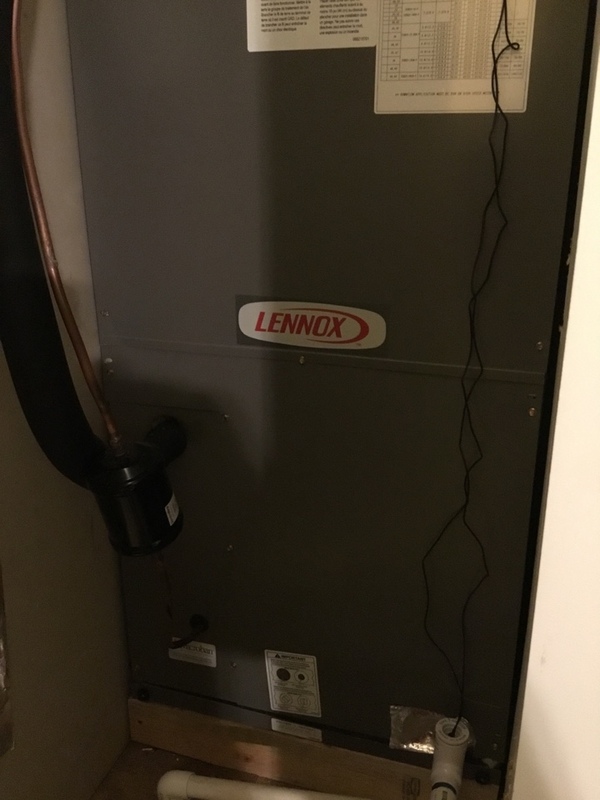 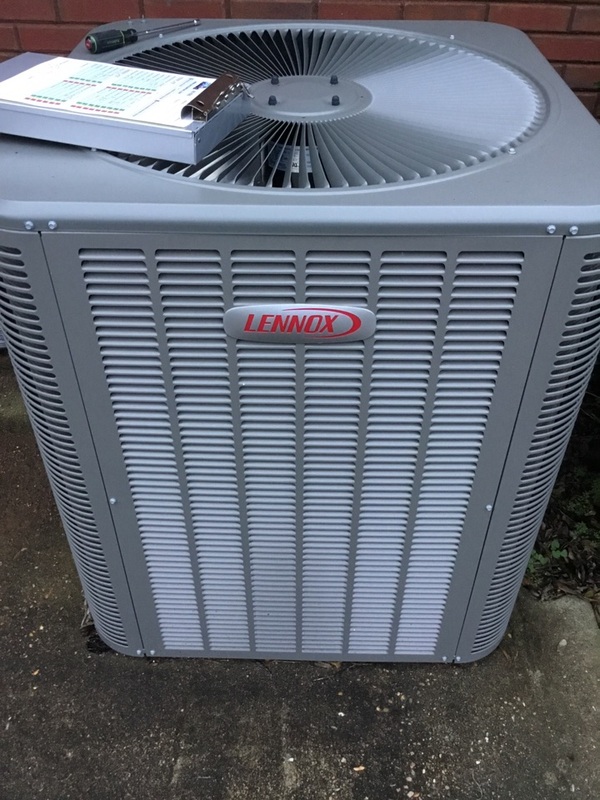 Winter check-up on Lennox heat pump in Lowdnesboro. 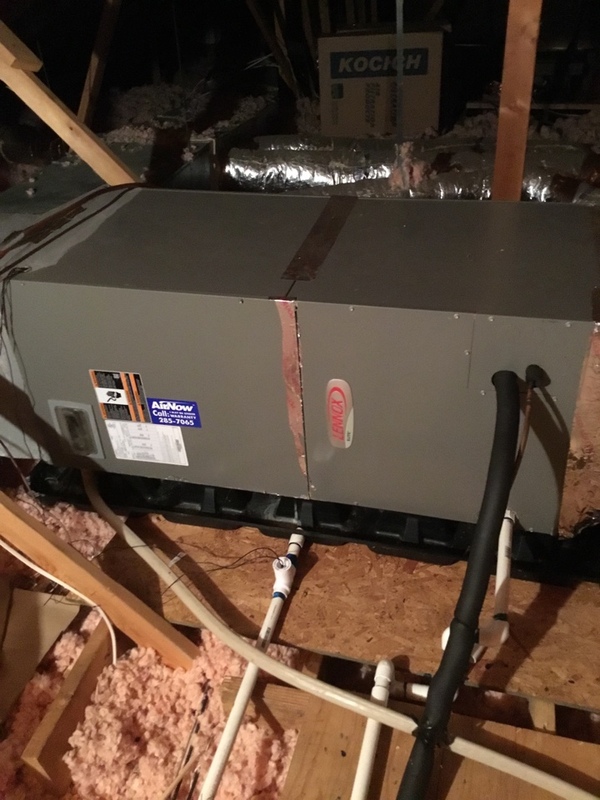 Great working order. 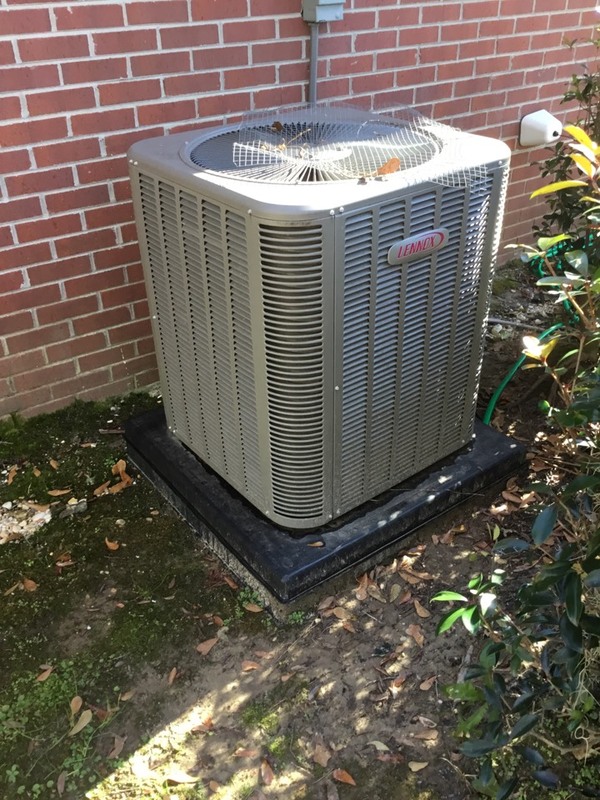 Fall checkup on new Goodman package unit...all systems great!